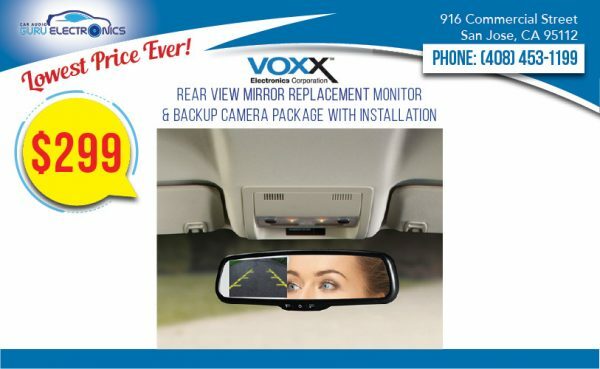 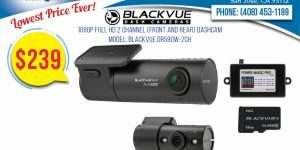 This is a great way to add the convenience of a backup camera to your vehicle! 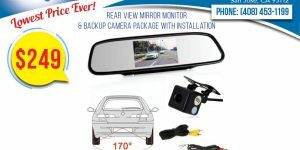 The rear view mirror replaces your existing rear view mirror and has a built-in 4.3″ monitor upon which you can see the backup camera when you place your vehicle in reverse. 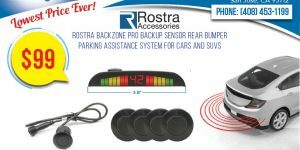 All while keeping the stock look of your vehicle. The price includes the rear view mirror monitor, a backup camera to go with it, and installation for most vehicles. 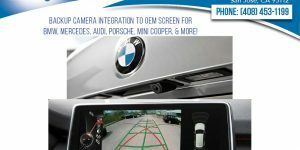 CAMERA: We carry several different types of backup cameras to suit your specific vehicle and needs. 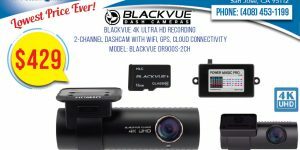 Please visit us so we may assist you in selecting the best camera.